For use in utility, military, logistics, forestry, transportation and field service. Rugged enough to be used in almost any environment. Take it along on jobs where no standard device would survive. High display resolution, sunlight-readable, powerful processor and RAM, excellent power management, extremely wide operating temperature range, excellent shock resistance. We will Source, Test, Supply & Support Solutions as required for Professional users. We are an independent Supplier and because we are not Authorised Agents for any manufacturer, we can can recommend the best for your budget and requirements. All new products sold have a full manufacturer's warranty - and we put our own 1 year warranty with most used products sold. (We have significant Government and Corporate clients available to validate the quality of our after sales support). 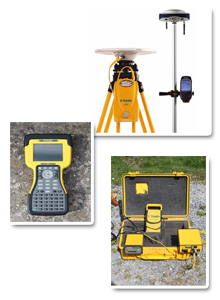 We can Offer the full Range of New and used Trimble Survey & GIS products and Ashtech/Magellan/Thales GIS Products. 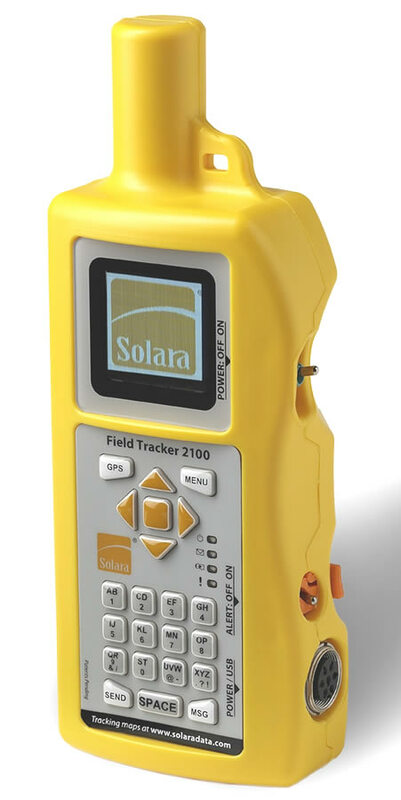 We can also help you find professional GPS/GIS survey and mapping software for field and office work. GPS Ireland only recommends products it has tried and tested itself and can be used for both commercial and consumer purposes. Please describe the application you would like to use the unit for.